A dream of a design with a comfortable fit. 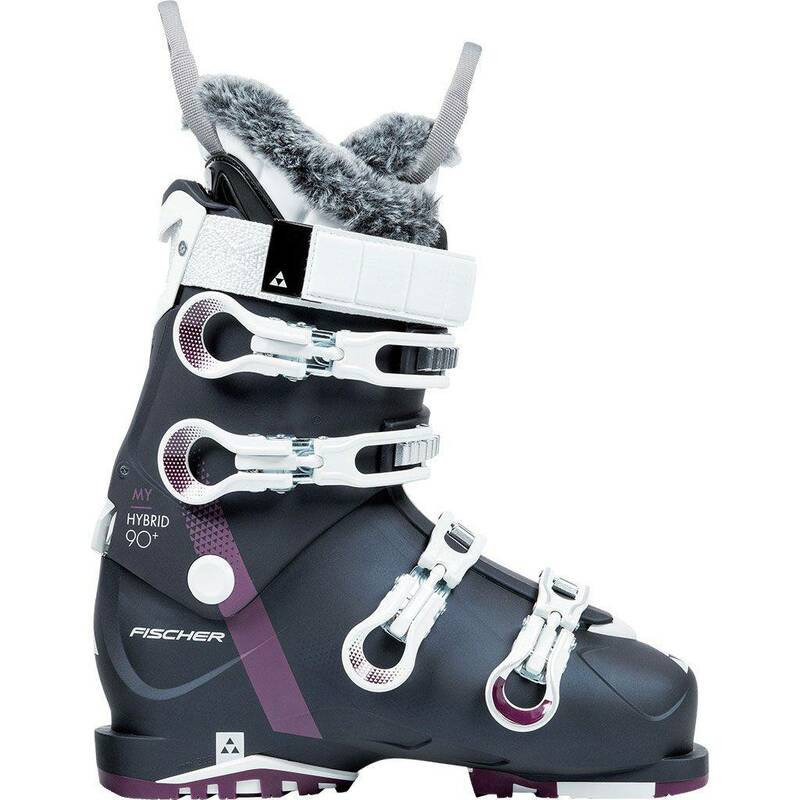 The extra warm boot liner with Active Fit Zones fits perfectly to the foot. 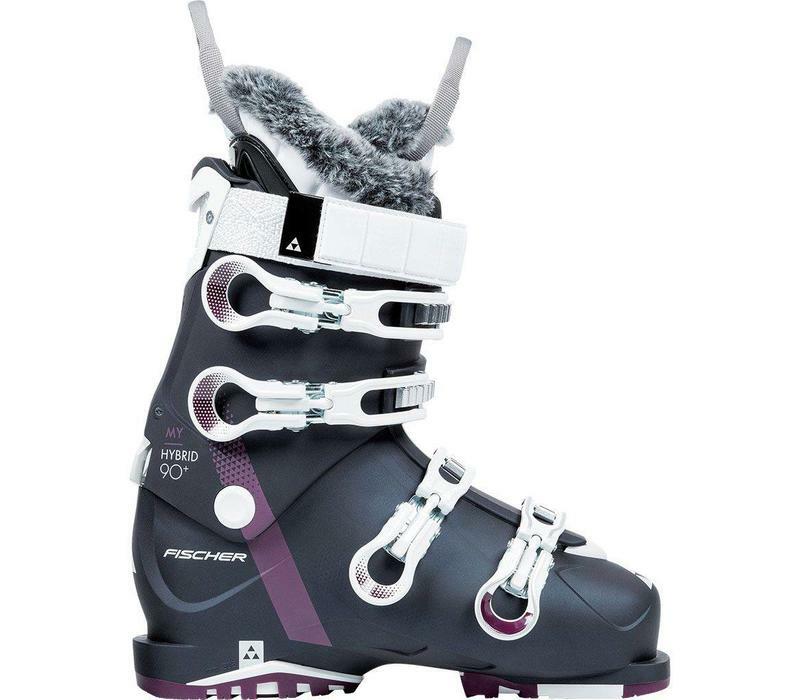 Women's-specific buckles, Ski/Walk mode, and easy entry complete the package.